Recovery after a facelift is generally a smooth and relatively quick process.  Dr. Patti Flint’s patients report very little post-operative discomfort and minimal disruption to their routines after their initial recovery. An optimal recovery depends on a patient following post-operative care instructions and resuming activity only when Dr. Flint agrees it is safe to do so. How soon can I go out in public after a facelift? This is one of the most common questions Dr. Flint’s facelift patients ask. The answer depends on your individual healing rate and your personal comfort level. Most prefer to wait until bruising and swelling has subsided to the point where these effects are less conspicuous to others. The typical patient reaches this point about ten days after surgery. You should wait until Dr. Flint clears you before applying camouflage makeup after a facelift. If you want to look your best for a special occasion, plan to have facelift surgery at least 6 to 8 weeks prior. While you will look good and refreshed after the first few weeks, results continue to improve with time. Between 8 and 12 weeks, the last of the residual swelling will have gone away. Dr. Flint performs facelift surgery using general anesthesia and she requires an overnight stay in the recovery center. This is the safest option for patients and provides an optimal environment for surgery. You will wake up wearing a bandage around your head, neck, and ears. Before you go home, Dr. Flint will visit you and remove your bandages. Your face will show some bruising and swelling. Discomfort is minimal and usually well-tolerated and can be managed with prescription pain medication. You will need someone to drive you home from the surgery center and stay with you for the first 24 to 48 hours. Bruising and swelling will begin to noticeably subside after about one week. Most patients no longer need pain medication after the first three days and are ready to resume light activity, including driving, shopping, etc. by the end of the first week. Lifting and straining are strictly forbidden for the first three weeks. It is crucial not to stress your incision sites in the early stages of healing, and lifting or straining can cause bleeding as well as risk suboptimal scarring. Absolutely no exercise is allowed for three weeks, including walking for exercise. Light activity should continue, and most visible bruising and swelling should be gone after two to three weeks. Dr. Flint will remove any external sutures at various times between five and twelve days after your operation. Improvements made by your facelift will be evident by now, and most patients are ready to resume their full social lives within the first two to three weeks. More strenuous exercise can be resumed gradually beginning around three to four weeks after a facelift, or when Dr. Flint clears you to exercise. Results are considered “event-ready” by this time. Although you may notice some slight residual swelling, others will not. Your face may still feel somewhat tight for several months following your facelift, but this is rarely bothersome. Facelift results continue to improve subtly for up to 6 months. Dr. Flint will see you for follow-up visits periodically to track your healing progress and to answer any questions that you may have. “After” photos are typically taken around 6 months after a facelift.